The History of Scrubs - Page 2 - Just Us Nurses! A Forum for Nurses. Learn, Share, Discuss, Conversate. The Choice is Yours. Join Us Today! What's the worst that would happen if you wore the designated color of scrubs without the embroidered hospital logo? Are they going to send you home? Start disciplinary action? What if the whole ICU nightshift stopped wearing the tacky uniforms? 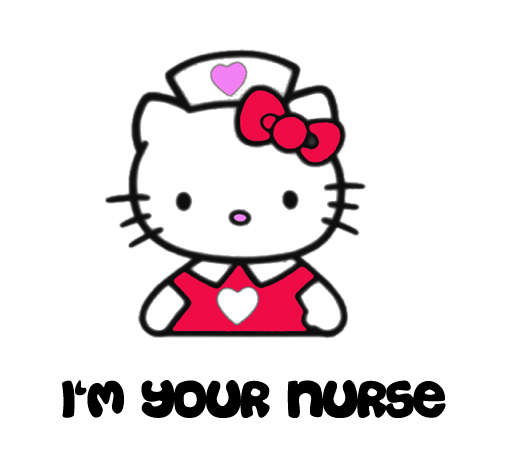 I think nursing uniforms are due for a makeover. Who's on board?